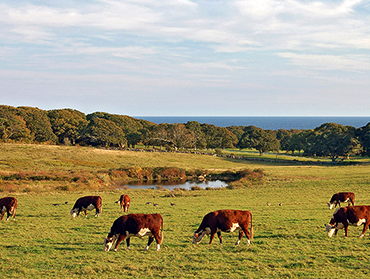 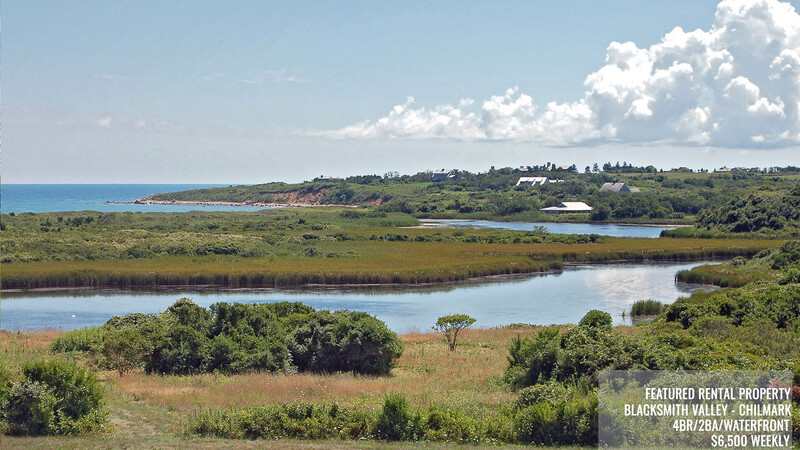 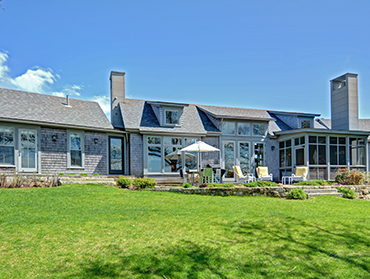 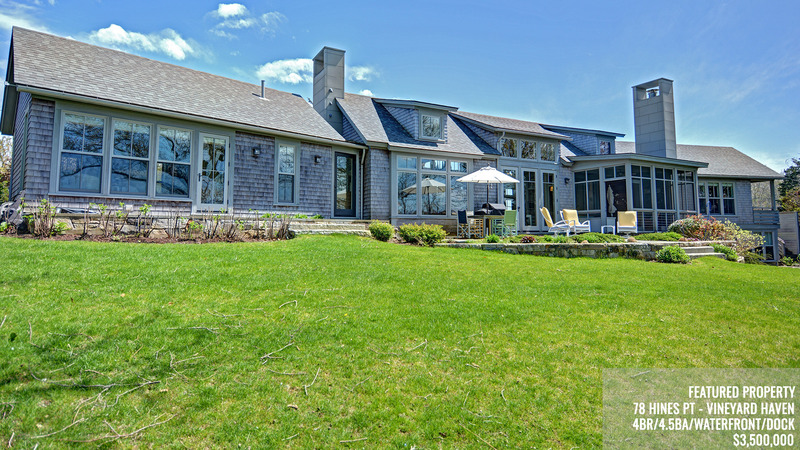 View exclusive Martha's Vineyard properties listed with Russell Maloney Real Estate, LLC. 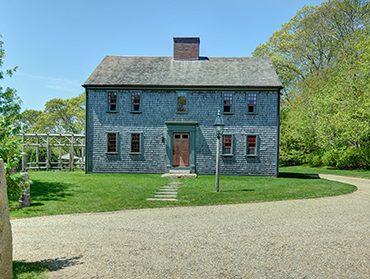 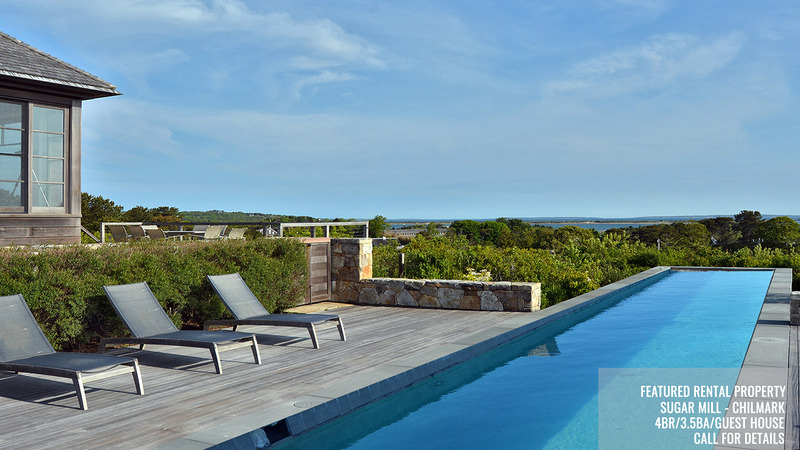 Properties in the towns of Aquinnah, Chilmark, Edgartown, Oak Bluffs, Vineyard Haven and West Tisbury. 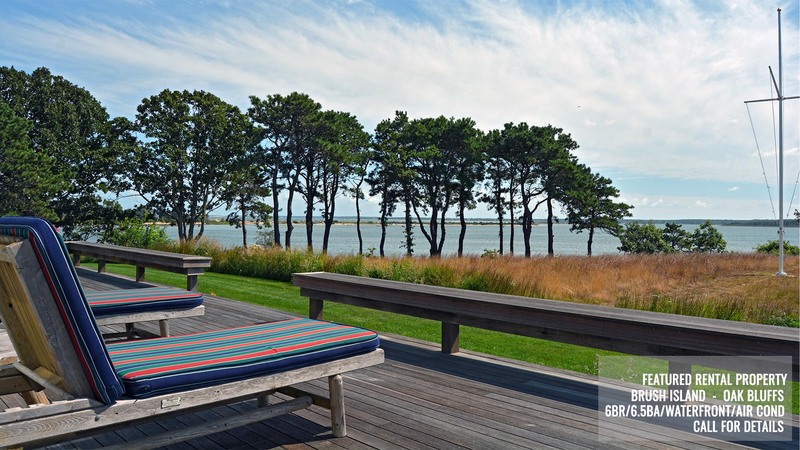 View my most recently sold properties here. 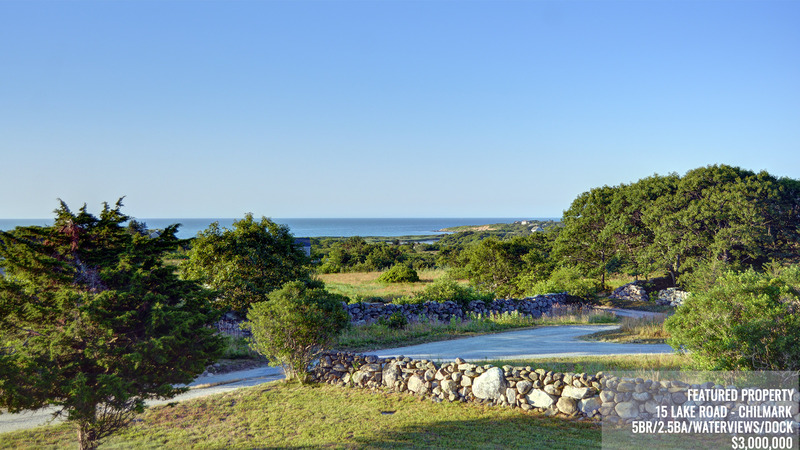 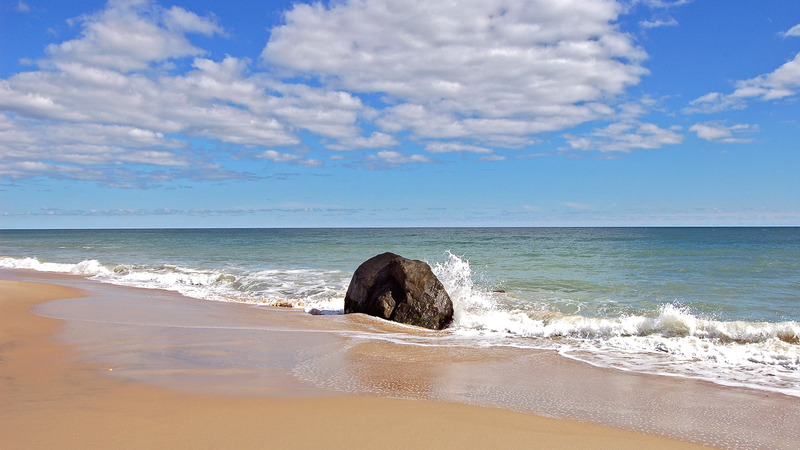 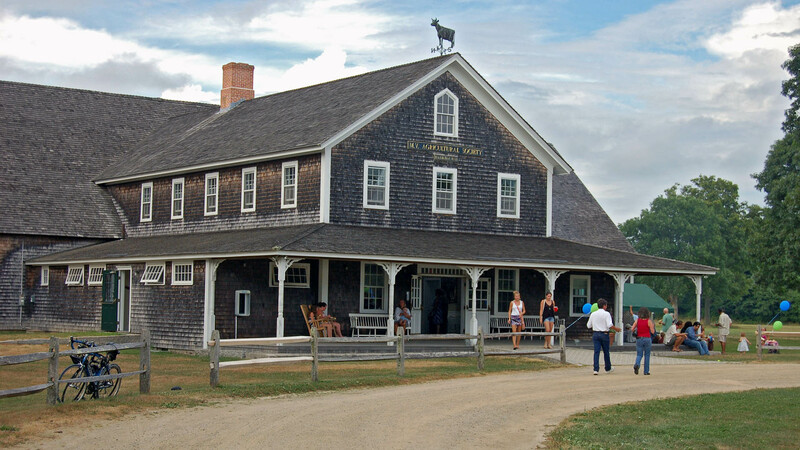 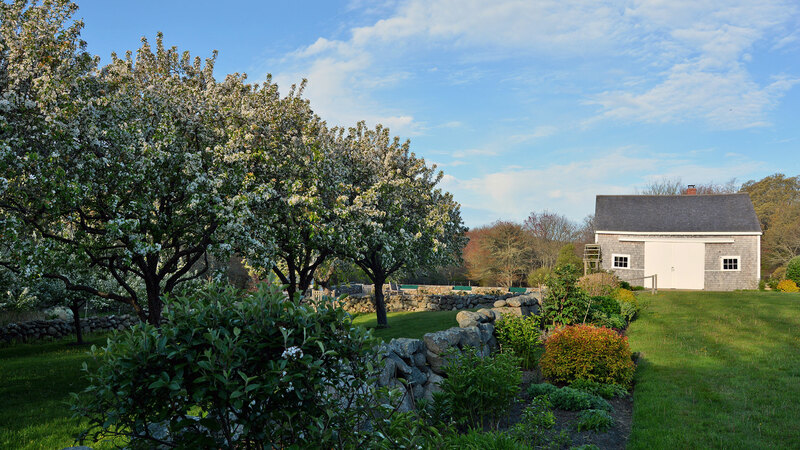 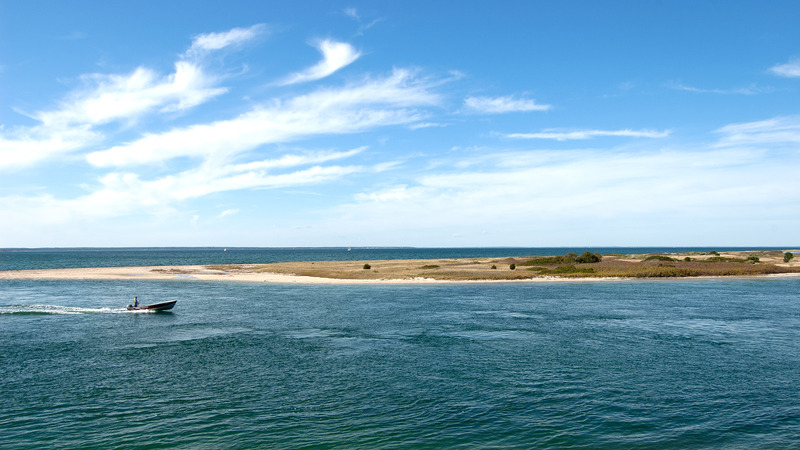 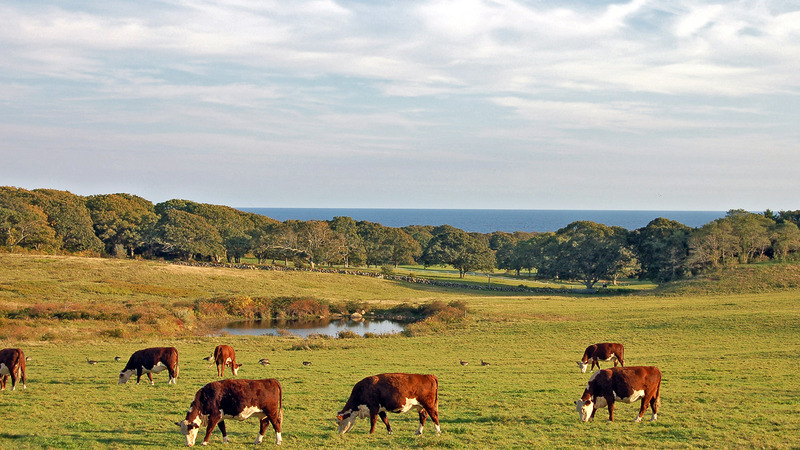 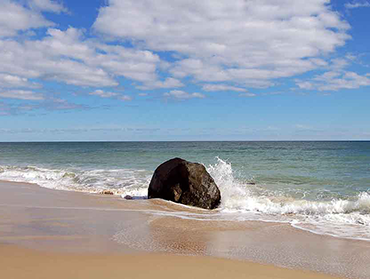 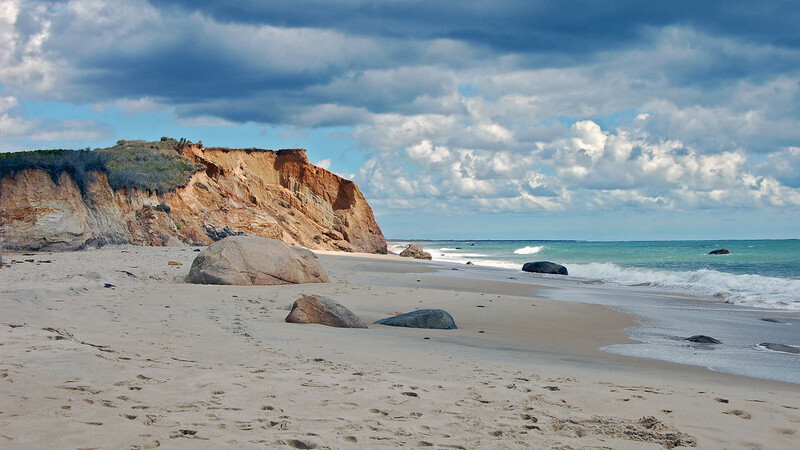 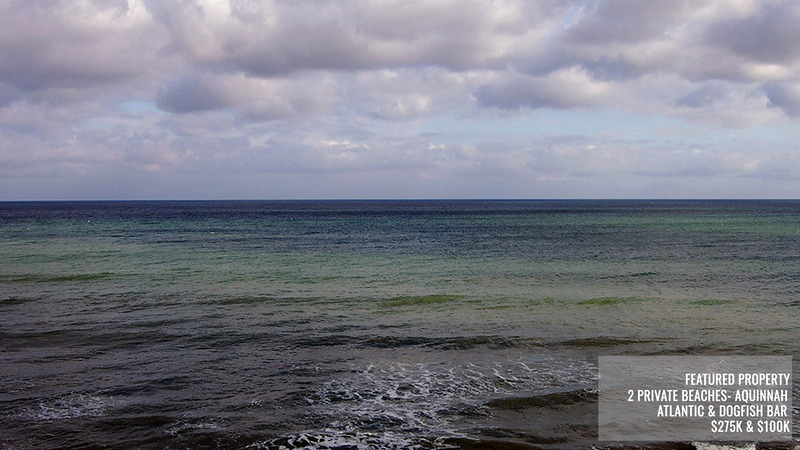 Find the perfect Martha's Vineyard vacation rental.